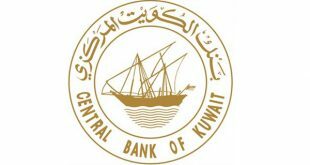 KUWAIT CITY, Dec 20, (Agencies): The Board of Directors of Central Bank of Kuwait (CBK) decided Wednesday to maintain the discount rate unchanged at 3.0 percent. 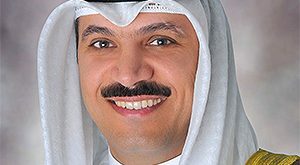 The decision aims to strengthen the current positive economic outlook and continue making best use of the available tools of the monetary policy, Governor of the Bank Dr Mohammad Al-Hashel told KUNA. “The decision aims also to further the competiveness of the national currency as a profitable and credible pool of surplus national savings; this is a fundamental target of the CBK monetary policy,” he pointed out. “Besides, the Bank continues maximizing benefit from other instruments of the monetary policy such as the bonds, incoming deposits from local banks, ‘tawaruq’ (securities) operations and direct intervention,” Dr Al-Hashel revealed. “In its regular reviews of the economic outlook, the Bank keeps watch over the trends of economic, banking and financial conditions on the regional and international scales, particularly the trends relating to the interest rates on the US dollar and the latest decisions of the US Federal Reserve. 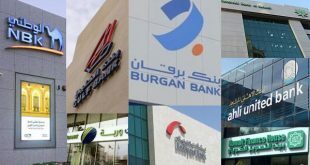 “Based on recent data from the local banks, the CBK decision came in keeping with the ability of these banks to accommodate to the CBK efforts to ratchet up the interest rate of the Kuwaiti dinar (KD),” he went on. The local banks have to take stock of the discount rates while setting the maximum limits of interest rates on loans and vying with each other for clients amid the modest levels of local crediting and lukewarm economic activities of the non-oil sectors, Dr Al-Hashel explained. He added that meticulous study of the data of the crediting and economic activities serves as a parameter for the CBK to set the interest rates and modify its financial policy with a view to maintaining the stability of the KD exchange rate. Saudi Arabia’s central bank said on Wednesday it was raising policy rates to preserve monetary stability. It increased its repo rate to 300 basis points from 275 bps, and the reverse repo rate to 250 bps from 225 bps. The United Arab Emirates central bank said on Wednesday that it was raising interest rates on certificates of deposit in line with the increase in US dollar rates, after the US Federal Reserve Board’s decision to hike rates by 25 basis points. 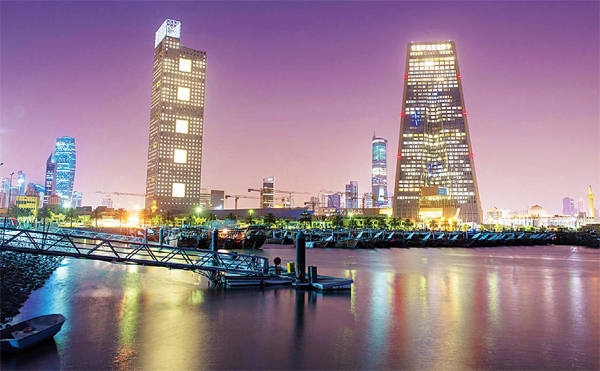 The UAE central bank said its repo rate for borrowing short-term liquidity had also been increased by 25 bps. Bahrain’s central bank said on Wednesday that it had decided to raise its one-week deposit facility to 2.75 percent from 2.50 percent. It also increased the overnight deposit rate to 2.50 percent from 2.25 percent, and the lending rate to 4.50 percent from 4.25 percent. But the one-month deposit rate was kept the same at 3.25 percent. 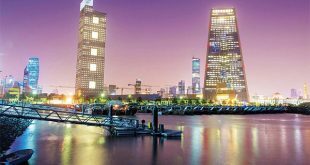 Qatar raised its deposit rate by 25 basis points to 2.5 percent, the central bank said on Thursday. Earlier on Wednesday, the US Federal Reserve raised rates by 25 basis points.